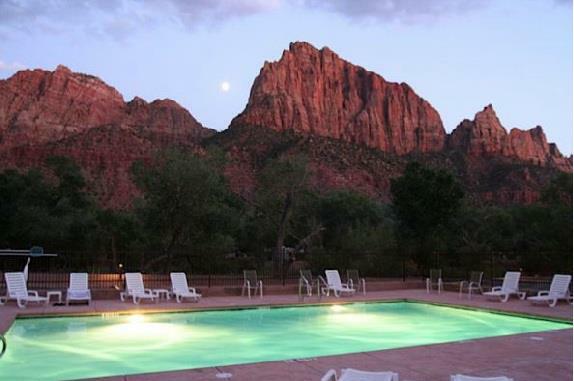 Literally steps away from the entrance to Zion National Park, put away your car keys for your entire stay. 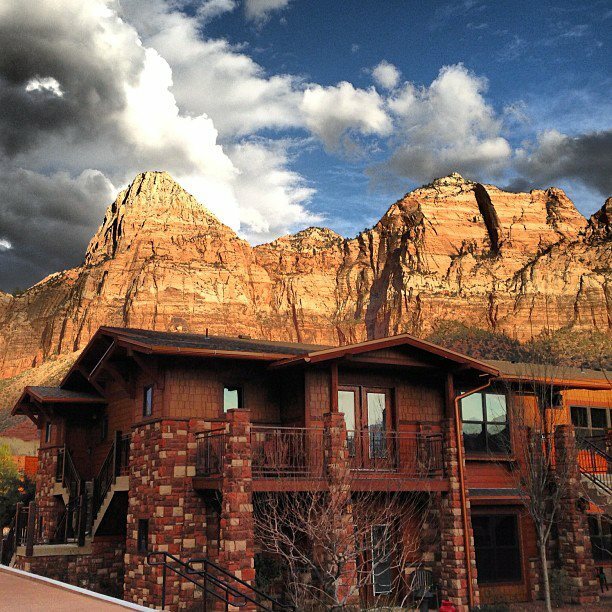 With access to everything from the beauties of Zion, to the Zion Canyon giant screen theatre and ZionÂ’s most luxurious accommodations, everything you want is right at your fingertips.Whether its strolling along the riverside walk, enjoying movies on a 6 story giant screen theatre, shopping, eating, relaxing in the pool, or even just lounging around in your custom suiteÂ…whatever your interest, Cable Mountain Lodge exceeds your needs. 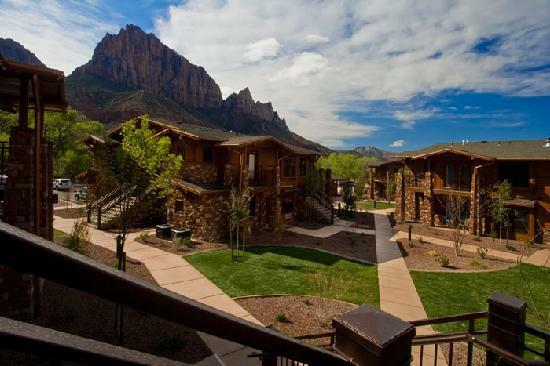 Each one of our 50 private-entry units at Cable Mountain Lodge has it Â’s own personal touch. With consistent luxury, comfort, and remarkable views being a must, your stay becomes just like homeÂ…only better.